The Bay East Association of Realtors set up new digs recently at a 17,000 square foot office building in Pleasanton with a conference center, computer training lab and meeting rooms. Featuring a video production studio and focus group technology, the new office in is nothing short of advanced. To celebrate its new home, Bay East hosted an event on May 3, including a ribbon cutting with more than 200 members and local business supporters in attendance. 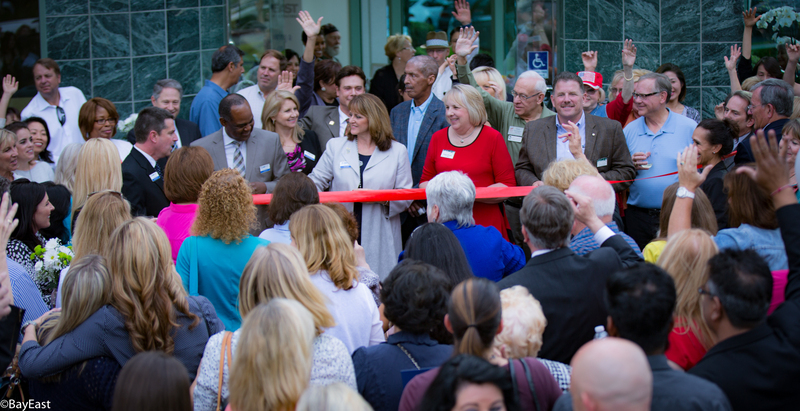 President pro tempore of the National Association of Realtors and Bay East member William Brown, Bay East member and 2017 President of the California Association of Realtors Geoff McIntosh, Pleasanton Vice Mayor Kathy Narum and City Council member Jerry Pentin led the ceremonial event. Bay East also dedicated a room to John A. Deadrich III, the founding father of Bay East and first president of the association. Deadrich’s son, Hank, and granddaughter, Melissa, both Realtors in San Leandro, were present to see the commemoration. 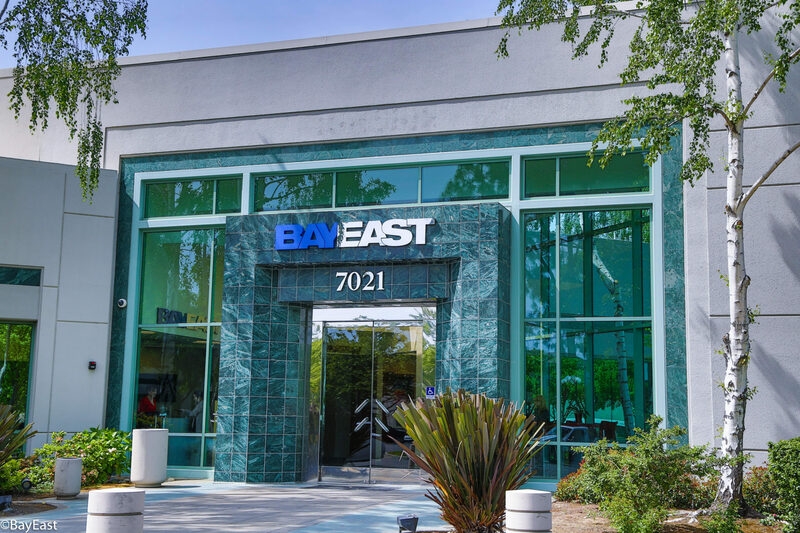 Bay East started after receiving its charter in October 1947, and in 1995, relocated to Pleasanton. More than 4,900 Realtors, 170 affiliates and 5,500 MLS users work with Bay East today.